Aura flexing gives your energy-body strength, resilience, and clarity. 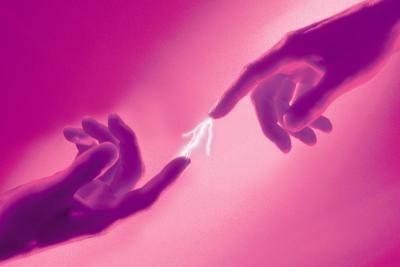 This helps you release other peoples’ energies and influences. You discover your unique energetic presence within any environment. This helps you maintain poise, know your truth, and access your own vital life energy. Your aura is within your body — your inner presence. And, your aura is outside of your body– your outer presence. You can sense your aura. You do not need to visualize it. Place your attention in your body, or near your body. You will sense your own aura, perhaps as a subtle texture. Sense your energy within your body. Just notice it, and don’t try to understand or analyze it. Now you can explore… expand your attention just a bit so that that you can include your aura in your awareness. Imagine it, or let yourself pretend. 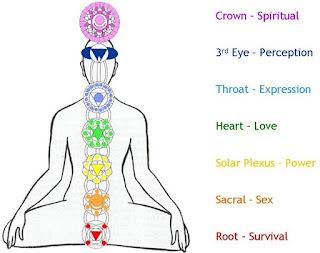 This is a valid way of expanding your consciousness so that you can sense subtle energy. 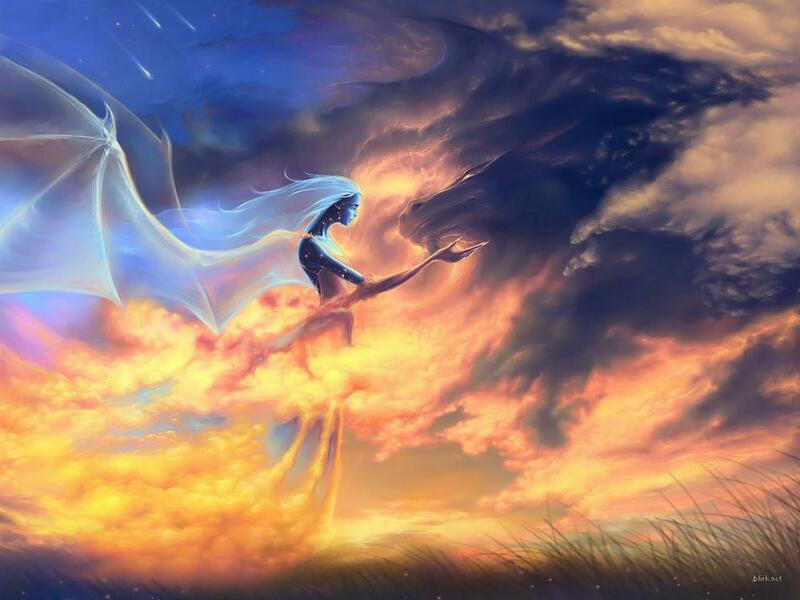 Sense the many boundaries of your aura. 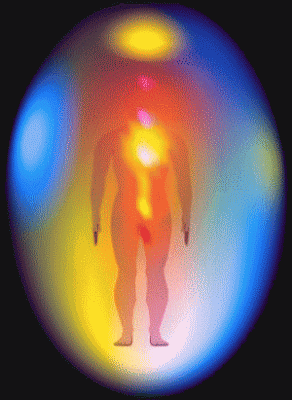 Your aura has many layers, and you can sense them at different locations in and around your body. Your basic sense of your aura boundary is accurate enough. Do not be concerned with precise information, because it is more useful to relax and let yourself perceive whatever you are able to sense. 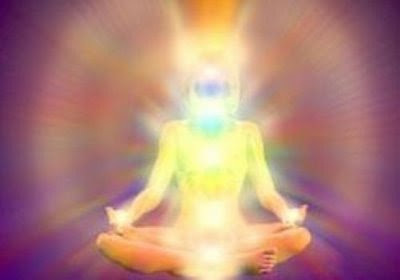 Aura flexing visualization: Extend the boundary of your aura. 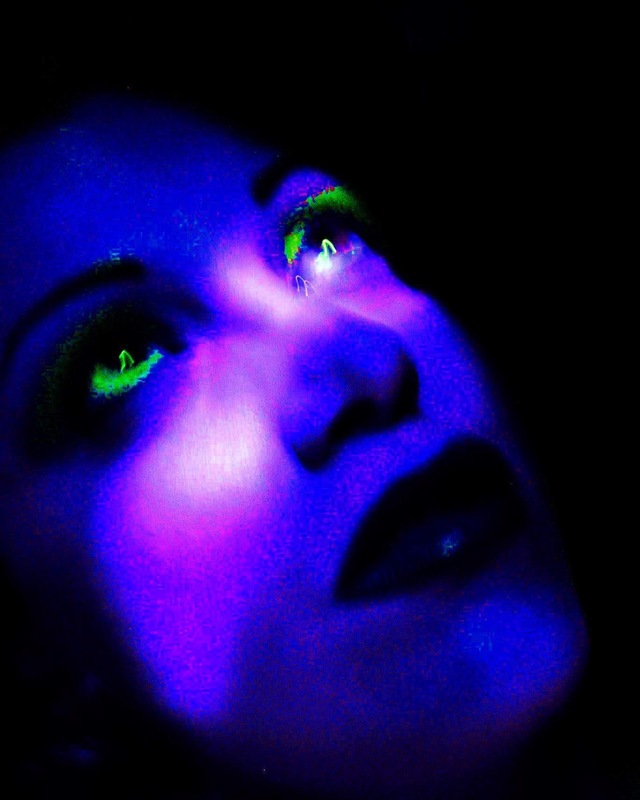 Use your imagination for this… Move your aura several feet, or meters, outwards, as if it were becoming somewhat bigger. Intend this. Move your attention gently outwards. Your expanding attention flexes your aura boundary so that it expands. 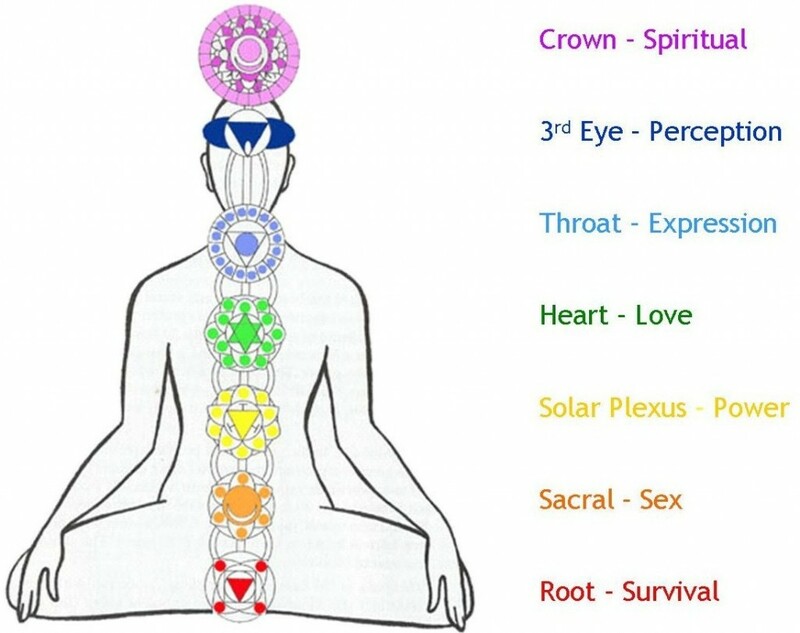 Notice how this feels within your body and mind. It may be a rather subtle perception at first. This is how your perception grows. You make a small adjustment, and notice subtle changes in your body and mind. Your aura is larger now. - What do you feel? - What do you notice within you — and within your room? - How does the world look to you? - What thoughts and feelings emerge within you? Bring your aura boundary back to its starting size. Imagine this. Notice how that feels. 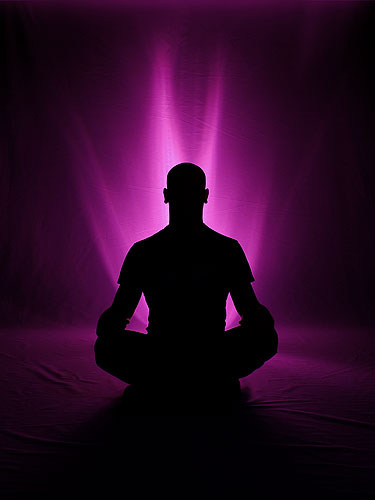 - Flex your aura boundary so that it is as big as the room, or even slightly larger. Take your time with this. It is OK to work slowly. Do not force it. You are gently exploring and discovering about your energy. Notice the results of this shift. Maybe it seems at first as if any changes are quite subtle, and perhaps it seems that any shifts are only in your imagination. That is OK.
- Next, draw your aura boundary back to you, even smaller than when you started. Do this gently, slowly, and mindfully. Calmly take your time. This contraction of the aura strengthens your “aura muscles.” Your aura needs both strength and flexibility, just as your muscles do. 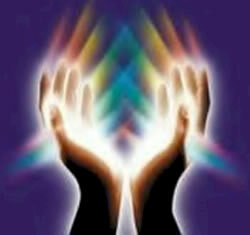 - Expand your aura boundary now as large as feels reasonable to you. Slowly and mindfully… Notice your thoughts, feelings, and sensations within your body. 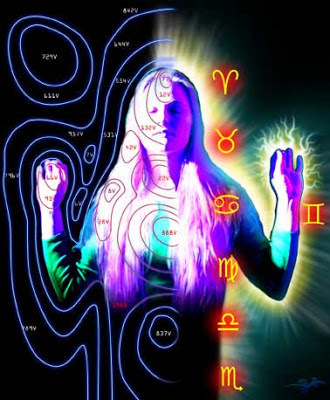 - Then, contract your aura boundary so that the boundary is very close and tight to your body. Take your time. This tighter aura experience may feel very different from the expanded aura. Contraction may have a buzzing vitalizing quality, as if you were contracting a muscle during exercise. Work gently, and do not force it. - Relax, and let your aura be the size and quality that it would like. This dynamic combination of aura expansion with aura contraction is aura-flexing. 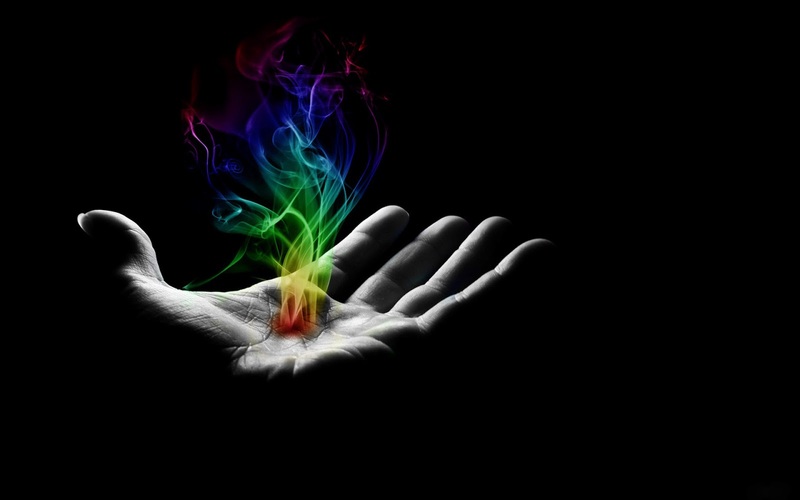 It releases your stuck energies and strengthens your true self. - At work, to release constricted feelings within a small office or cubicle. Flexing helps you focus, while remembering your divine essence, and helps you produce higher levels of creative excellence. - At home, when you feel trapped, tired, or bored. Flexing helps you remember your potential, so you can bring more love and light into your home. And if your are working out of your home, aura flexing helps you release from unconscious patterns so that you can feel evolve and and flow each day. - At school, when you feel the other students’ energies in your personal space, aura flexing helps you access the divine mind and learn more deeply and effectively, and retain your calm focus. - In a relationship, when you forget your identity and become preoccupied with petty concerns and differences, aura flexing helps you bring love, kindness, and compassion into your union. Paradoxically, this works in a relationship because aura flexing helps you release your partner from your personal aura space. And this clarity helps the two of you enjoy each others’ presence more, because you are now two truly distinct individuals, choosing to unite your energies in alignment with love and understanding. - In a creative project, when you’re focusing too hard, and losing contact with your goal through over effort or tension. Flexing helps your inner creative potential emerge to manifest creative excellence. - In an important business project, when you’re getting tense, worried, or losing focus, aura flexing lets you focus on essentials, remain open to creative options, and put it all together effectively. - Before a speech, performance, or audition, when you must release other peoples’ energies, and release your own tensions and expectations, aura flexing unites your higher self with your earthly self, so your performance reveals your best self, dynamically and beautifully expressed. When you have a problem, question, concern, worry, or you just feel stuck in a situation, use aura-flexing to release your stuck state. This helps you access a deeper truth, so that you can move forward. You discover the truth within you. You access new wisdom, and gain new insights. People even emerge to assist you. Everything flows more smoothly. Aura flexing helps you free yourself from the little stuck worried world of tight energy. It helps you re-emerge into the world of balance and grace. So let yourself take a breath, and notice your more radiantly flexible aura. Feel the universe welcoming you with love into the sacred space of this moment....and remember to listen to awsome music! The universal language and all healing power of music is something that a purple aura requires! For your reading pleasure, and for your aura!